Dr. Elbert Frank Cox, the first black in the world to earn a PhD in math, and Dr. Washington grew up in the same neighborhood in Evansville, Indiana, and both taught at Howard University. Washington received the 2019 BEYA STEM Innovator Award on February 7, 2019 at the Black Engineer of the Year Awards (BEYA) Science, Technology, Engineering, and Math (STEM) Conference in Washington, DC. ​This award is presented to individuals who have made significant advancements in research at historically black colleges and universities (HBCUs). Dr. Ronald Mickens of Clark Atlanta University wins the 2018 Blackwell-Tapia Prize, awarded at the Blackwell-Tapia Conference at ICERM. This lecture video shares his significant works and contributions to both mathematical research and to the broadening of participation of under-represented groups in mathematics. Washington gave an invited talk at the National Organization for the Professional Advancement of Black Chemists and Chemical Engineers (NOBCChE) Conference. 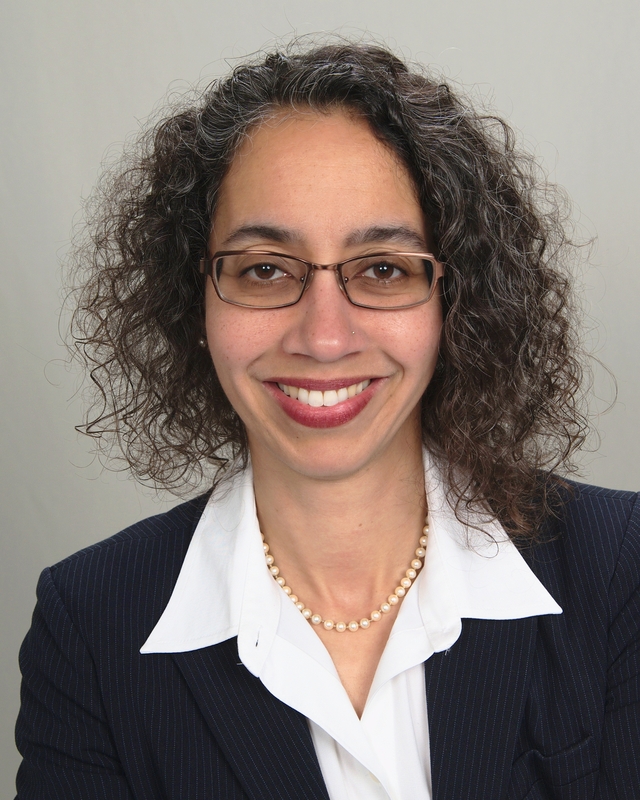 The Chemistry and Engineering News article, Diversity in Focus at NOBCChE, features Dr. Washington. 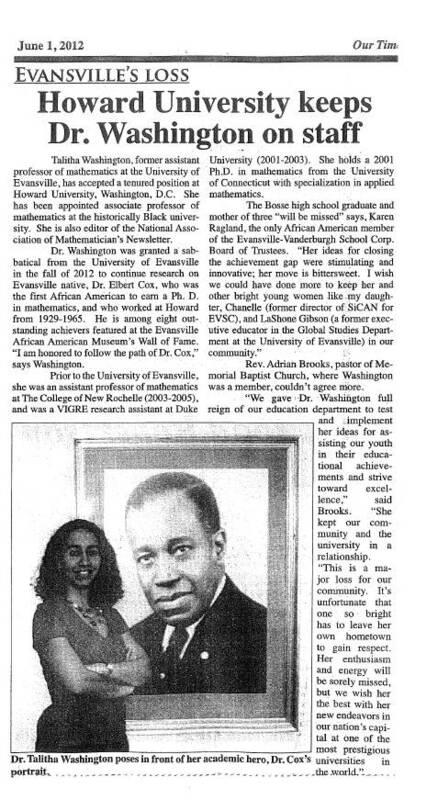 The article states that "Talitha Washington, a professor of mathematics at Howard University, has also been the only black woman in her department throughout most of her career. Washington spoke to NOBCChE attendees about how to be unhidden in their work, a reference to the movie 'Hidden Figures,' which showcased the contributions of black female mathematicians at the National Aeronautics & Space Administration. The advice she laid out for others was based on her experience as a black female professor in a STEM field who raised three children while establishing herself in academia. 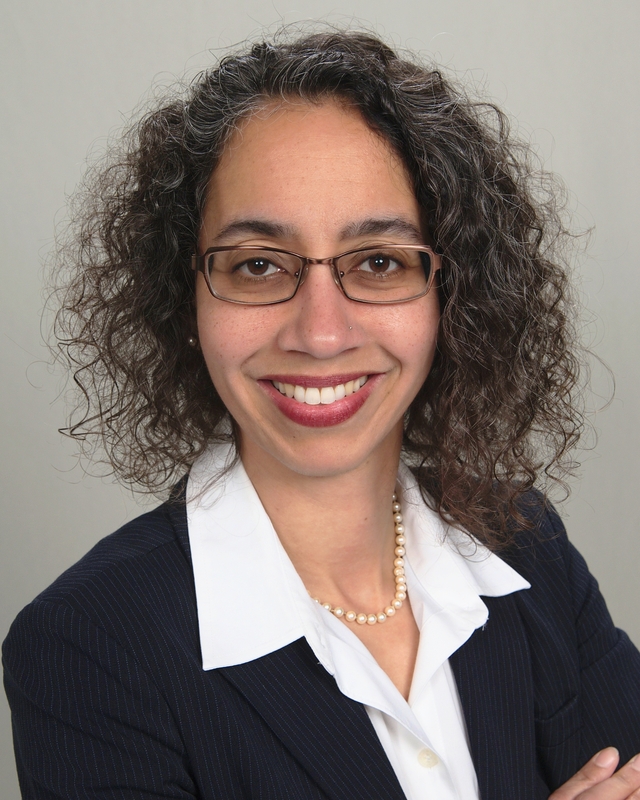 'Recognize that racism permeates the scientific fields,' she told the group. 'Undertake difficult conversations cautiously, not assuming people are evil creatures.'" 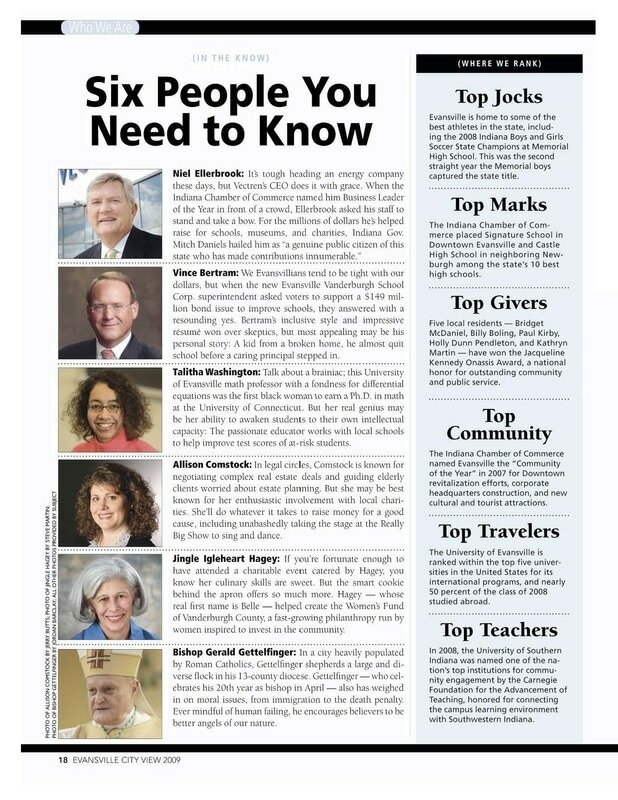 ​Washington is featured in the Mathematical Association of America's (MAA) Focus Magazine. The article provides key mentoring tips from the self-proclaimed Math Mamas group. ​What are the --ISMs people of color face in STEM? This may include racism, sexism, ageism, and so on. This presentation talks about these --ISMs and what can be done to overcome them. This presentation was given at the "Changing the Face of STEM Form: A Transformational Journey" on June 12, 2018 at the National Academy of Sciences. At the BEYA (Black Engineer of the Year) STEM Conference, Washington presented in the Hall of Innovation that features BEYA's Leading Voices in STEM. The 20th Marjorie Lee Browne Colloquium at the University of Michigan was on "Hidden Figures: Bringing Math, Physics, History, and Race to Hollywood." This Colloquium was originally to be given by Dr. Rudy Horne of Morehouse College. Due to his passing on December 12, 2017, Dr. Talitha Washington gave the presentation in his stead on January 15, 2018. Thanks to Washington's sister, Mary Wangerin Sauger, who recorded the video via facebook live. 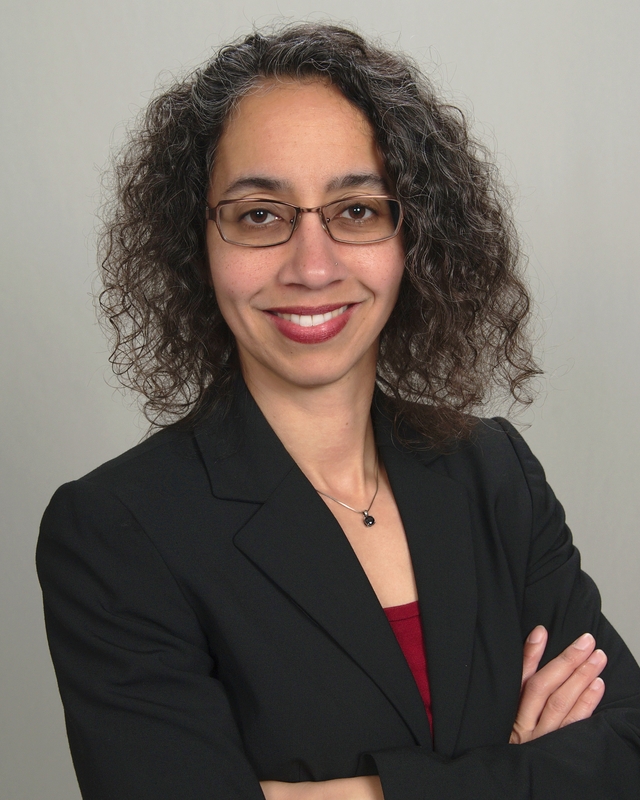 Congratulations to Talitha Washington, associate professor of mathematics at Howard University, on her prestigious appointment by the National Science Foundation (NSF) as the Division of Undergraduate Education (DUE) Program Director for the Improving Undergraduate STEM Education (IUSE) program. 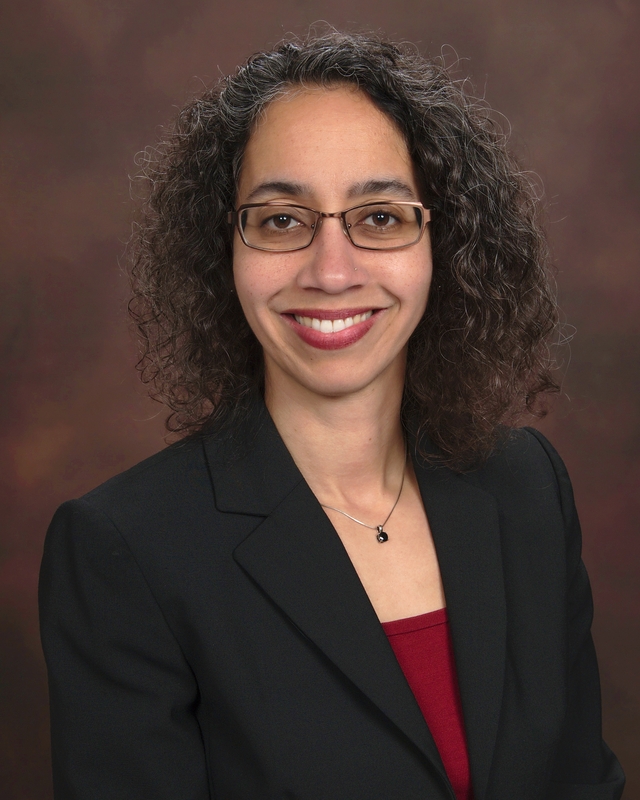 Washington will begin her NSF appointment in August 2017. ​The press release can be found here. 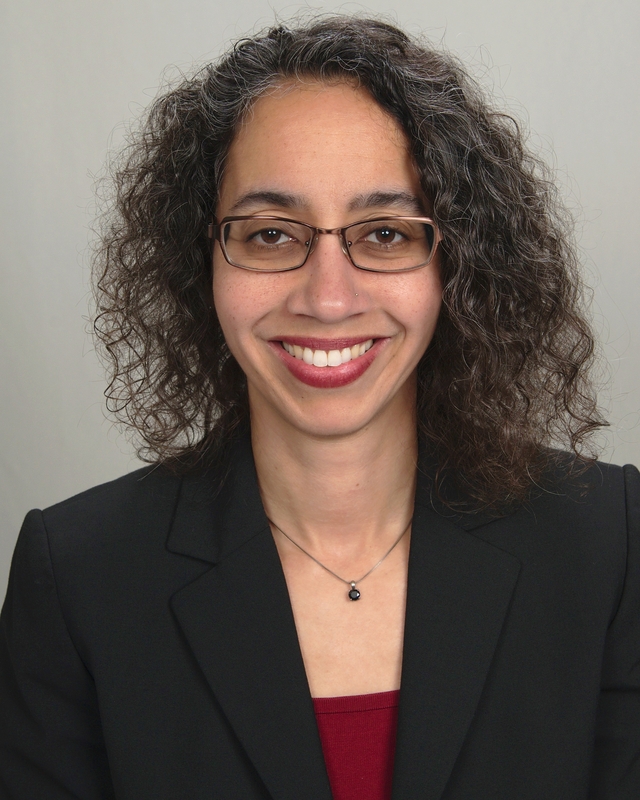 The Center for Excellence in Teaching, Learning, and Assessment (CETLA) at Howard University announced the "2017 Featured Teacher: Talitha Washington, Ph.D."
The goal of CETLA's Featured Teacher is to put a spotlight on a faculty member who is doing something interesting in and outside the classroom that reflect the mission of CETLA. In the June 2017 edition of The Southwester, Dr. Washington is featured for leading a discussion on the Hidden Figures movie. She said, “We must give our children encouragement to pursue being the first. … Mathematics is still predominantly white male. Just because you don’t see yourself there doesn’t mean you shouldn’t be there. Everybody has a right to be there at the table. Click on the image shown right for the full article. 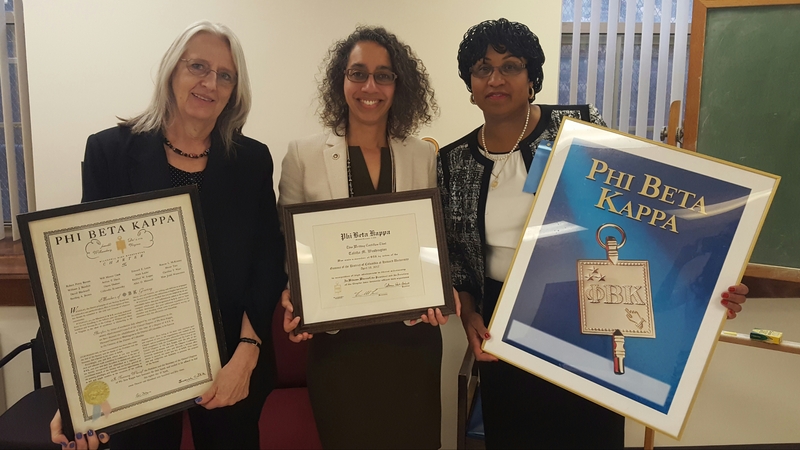 ​​On April 19, 2017, Dr. Washington was inducted into the Phi Beta Society Gamma DC at Howard University. She is welcomed by colleagues Drs. Eleanor King (Sociology and Anthropology) and Jeanne Toungara (History). She joins this chapter in which Dr. David Blackwell was a chartering member. ​Dr. Washington's hobby is exercise. In her spare time, she enjoys doing workouts on Cathe's Streaming Network. In December of 2016, she joined Cathe Friedrich's Keep the Cardio Coming Live Workout. ​Can you find her in the video? 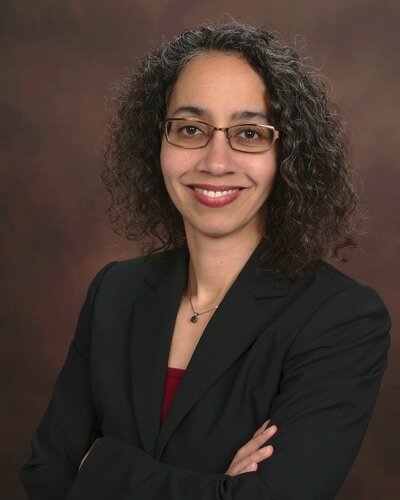 ​In the summer of 2013, along with Prof. Watez Phelps, Dr. Washington founded and lead SMARTE, the Science Mathematics and Research Training in Evansville, a program of the Memorial Community Development Corporation. This program, held at IVY Tech Community College Evansville Campus, brought together middle and high schoolers to actively engage in science and mathematics with a field trip to Toyota in Princeton, IN. SMARTE was featured the in the Evansville Courier & Press. 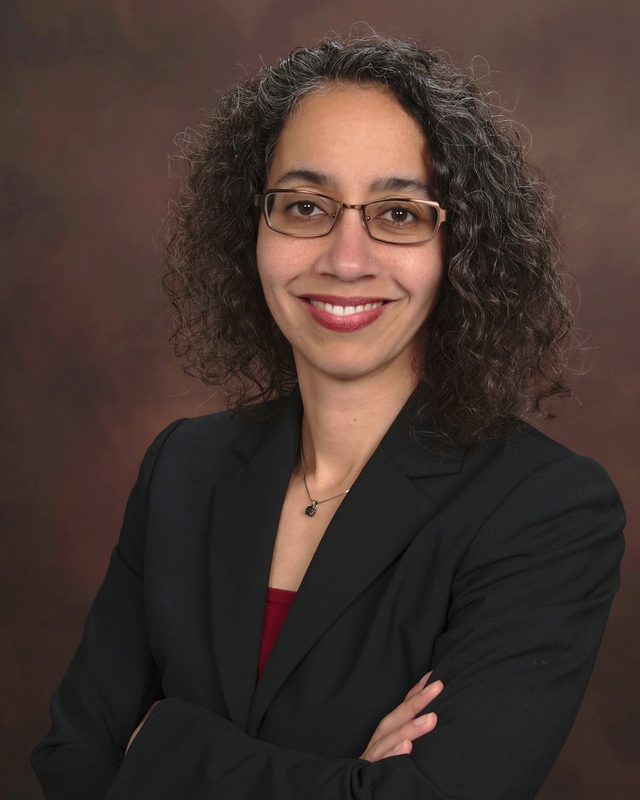 ​In 2012, Dr. Washington participated in “AGEP PRiME”, a program that gathered mathematicians to discuss their professional journey from being an undergraduate student to being a member of the professoriate. This program was supported by an NSF grant awarded to the Midwest Crossroads AGEP at Purdue University and coordinated by Dr. Edray Goins. 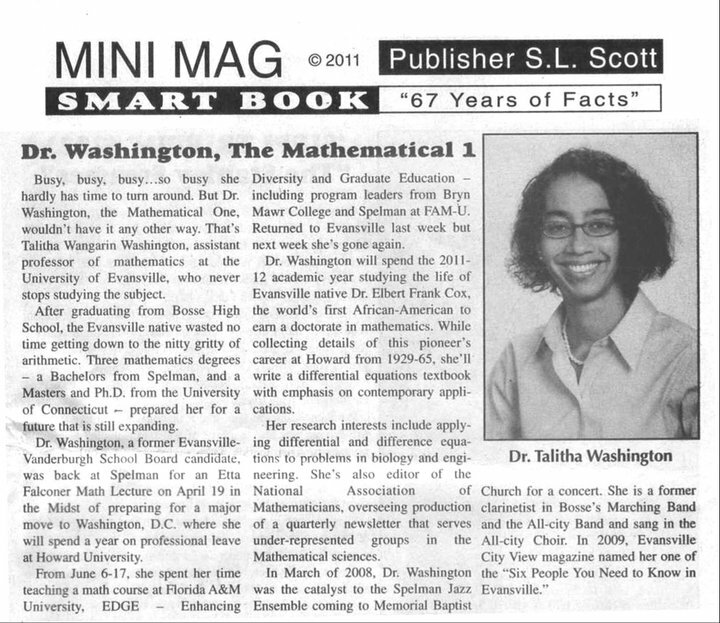 Dr. Washington's work on Dr. Elbert Frank Cox, the first Black in the world to earn a PhD in mathematics, has been shared on radio and television stations, as well as in the Notices of the American Mathematical Society. They both grew up in Evansville, Indiana and both went on to teach at Howard University. Any opinions, findings, and conclusions or recommendations expressed in this website are those of the author and do not necessarily reflect the views of any organization.